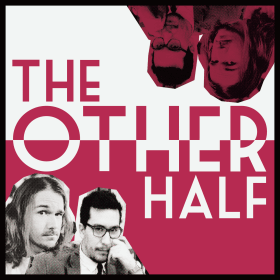 Phelan is back to bring young girl wish fulfillment movies to The Other Half! 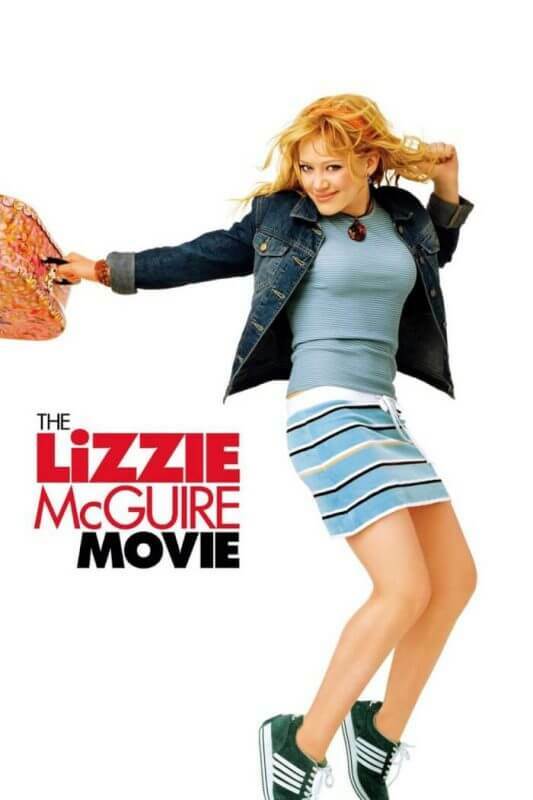 This time we tackle Hilary Duff’s alter-ego in The Lizzie McGuire Movie. A Disney movie set in Italy what could go wrong? I sure hope she doesn’t fall in love with a strange Italian man who will lead her down a path of doom and destruction. Nah, if movies have taught me anything is that strangers are always bad, YOUR TWIST CAN’T FOOL ME MOVIE!